For beginners Oefenen.nl (Exercise.nl) has Taalklas.nl 1 and 2 (Language Class 1 and 2). After that you can continue doing Taalklas.nl Plus. On Station Nederlands you can practice with themes from daily life. 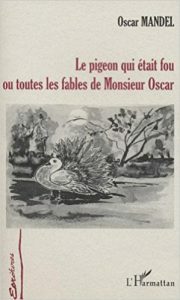 My sister Martine Woudt is a translator of French literature. 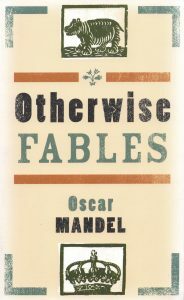 This year (2018) we are translating a book of fables together, as the author, Oscar Mandel, wrote it in both French and English.